Add Febreze AIR to your Super Bowl party list. Super bowl parties are the best. 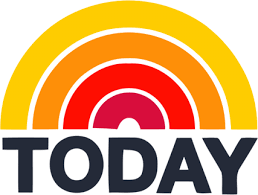 That’s why 45 million Americans annually host a party on the day of the big game. The sporting event. The rivalries. Simply having a reason to get together with friends on a Sunday night. However, nobody said being a host is easy, and planning a Super Bowl party isn’t nearly as fun as the party itself. 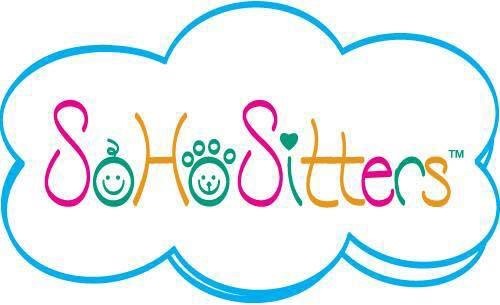 From making a grocery list, sending out invitations, and making sure there’s enough prime seating in front of the big screen, a host’s job is never done. Despite all the planning efforts, there are things we tend to forget when getting our homes party-ready. For instance, no matter how delicious your menu is, there are occasionally unsavory lingering odors that come with all the tasty entrees. This year, make Febreze AIR the MVP for your Super Bowl party. While your chili contest might be the most anticipated event of the night (aside from Maroon 5’s performance at the halftime show), this fresh spray will save you from offensive odors and stubborn scents. 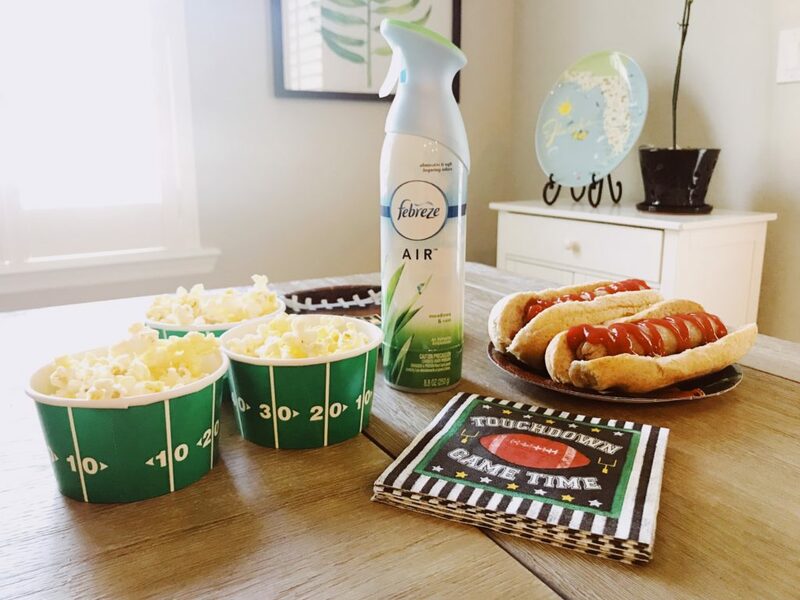 When preparing for your Super Bowl party, be sure to add Febreze AIR to your shopping list. 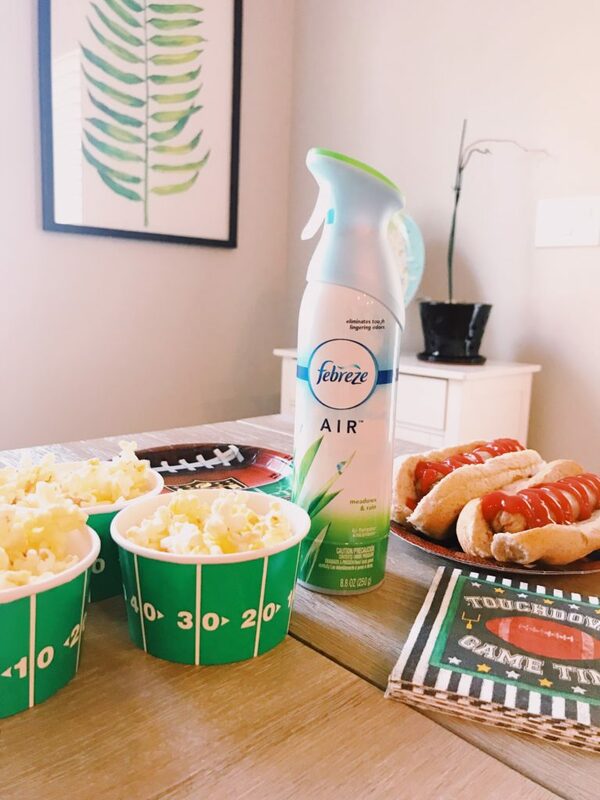 Whether you are preparing for the party or are smack in the middle of the fun itself, Febreze AIR provides instant odor elimination just when you need it most, whether it’s pre-game, post-game, or anytime in between. While you’re planning your Super Bowl party, head on over to Febreze’s YouTube page to find this hilarious video starring Terrell Owens that shows the odor madness that can ensue at your party if you don’t have Febreze AIR handy. So… are you cheering for the Patriots or the Rams? This will be great for after Uncle David blows out the bathroom following the chili-eating contest. Thanks.